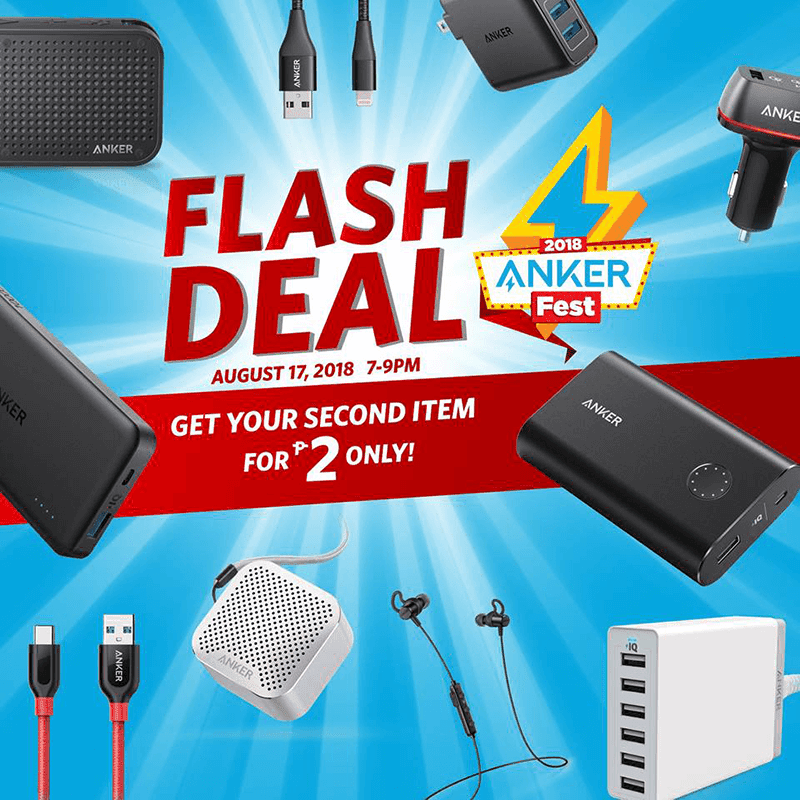 #AnkerFest2018: Purchase a select Anker product and get the 2nd one for PHP 2 only! 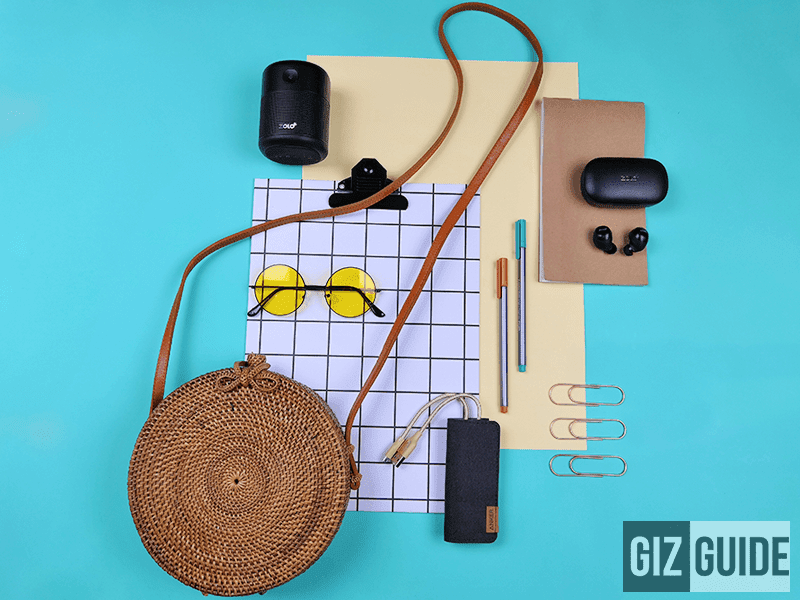 Home / accessories / anker / news / #AnkerFest2018: Purchase a select Anker product and get the 2nd one for PHP 2 only! In celebration of Anker's 2nd year in the Philippines, the company is running an exciting promo today, August 17, 2018. There will be a 2-hour Flash Deal at 7PM to 9PM at all Anker retail stores in the country. For every purchase of any select Anker product at regular price, you can get the second Anker item for just PHP 2 only! SM Mall of Asia, Glorietta 1, SM North Edsa, SM Sta. Mesa, Ayala Malls Legazpi, SM Megamall, Uptown Bonifacio, SM Clark, Ayala Center Cebu, SM City Cebu, Lucky Chinatown Mall, Paseo Center, VMall Greenhills, SM Seaside, SM Iloilo, SM Pampanga, GMall Davao, SM Bacoor, Parkmall, and Anker dealers nationwide. For those who do no know, Anker is a well known premium maker of power banks, cables, and other smart accessories. 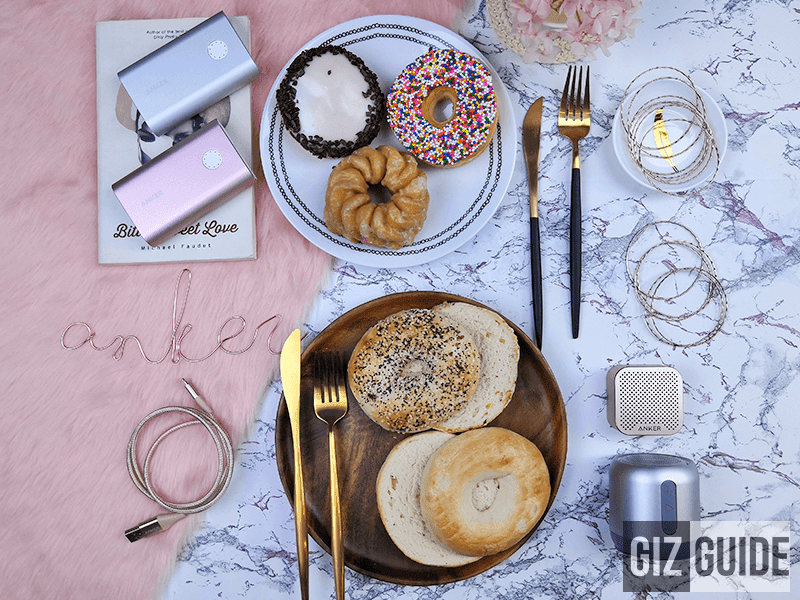 They have proven technologies equipped with the PowerIQ and PowerIQ 2.0 tech which allows the Anker chargers to dynamically detect and adapt to the unique charging protocol of your device. According to Anker, their PowerIQ 2.0 tech is as fast or faster than Qualcomm's Quick Charge 3.0 technology. Anker also cares about safety, they have the MultiProtect technology which combines surge protection, short circuit prevention, and auto shut off when batteries are fully charge. They even have a Powercore model which can serve as an all-in-one power bank for your gadgets and even laptops like the MacBook. The Powerport wall chargers has the VoltageBoost technology for the faster recharge possible. Anker also has the Powerline, a collection of power cables for Android and Apple (MFi certified) devices. Those cables has a bend lifespan of 12,000. It is way more than the 1,000 to 3,000 bend lifespan of typical power cables. 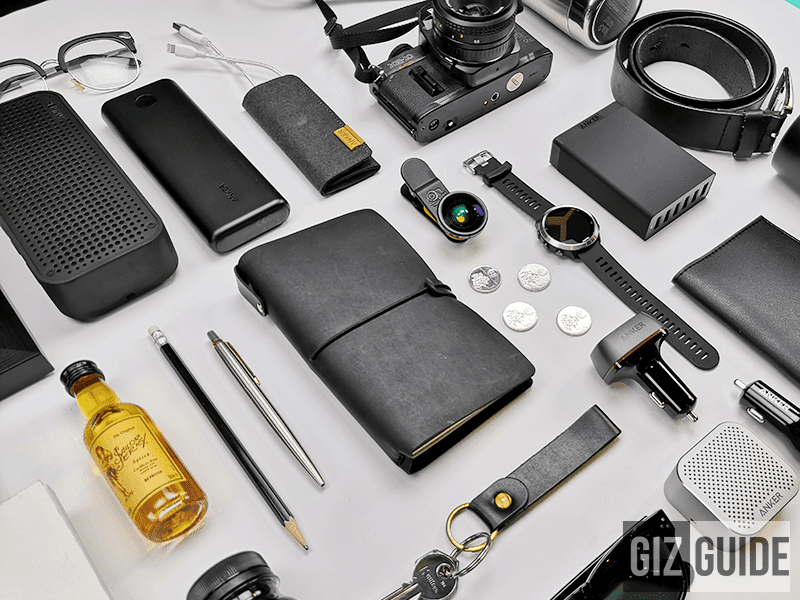 Anker has proven to be the world’s best tech essential brand delivering ways of keeping your devices power-fueled, hassle-free. We believe in efficiency and strength. We want to help give Filipinos the most reliable products for a truly worry-free on-the-go lifestyle. said Anker Philippines (NAVCO Inc.) President, Ryan Tan. Lastly, Anker now has a line of audio products, the Soundcore extra tough speakers with water resistance and the Soundbuds. Anker products are also available at Lazada Philippines.